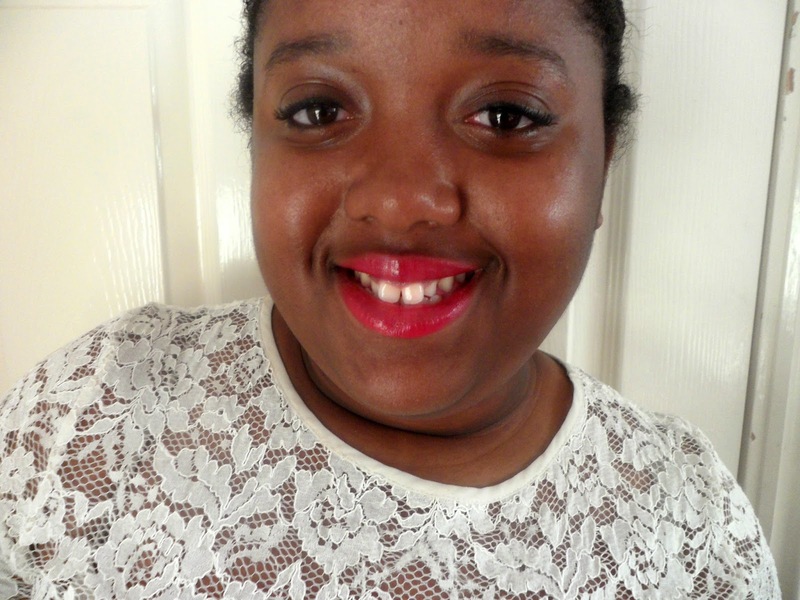 Beauty // Review: Rimmel London Lasting Finish Colour Rush Balm '220 - Rumour Has It'. I'm quite enjoying blogging every other week whilst I'm in my last few crucial weeks of college. I've definitely become pretty obsessed with all things beauty this month, which obviously includes lip products. I've been playing around with lots of different colours recently and I have to say, I am absolutely loving my pinks, especially this gorgeous pink from Rimmel London's new Colour Rush Balm collection!! 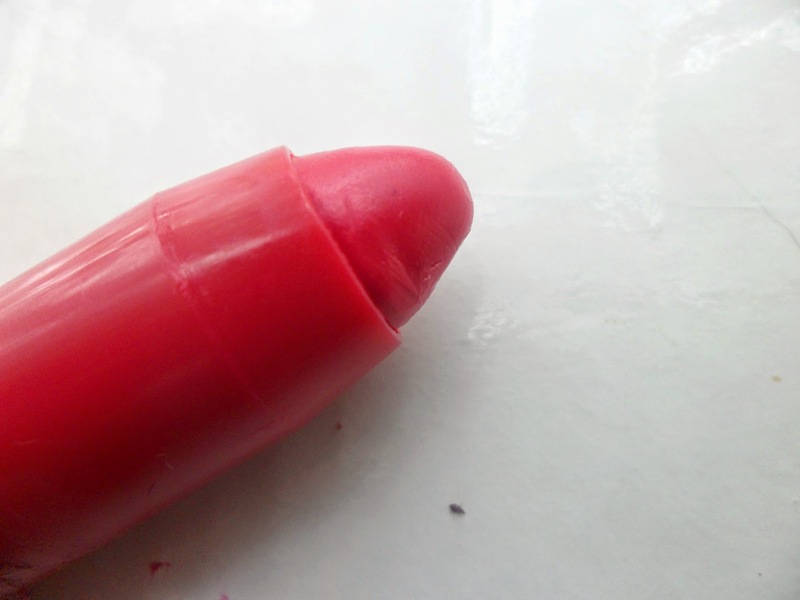 A few weeks ago I headed into Superdrug with hopes of finding a brand new lipstick. I wanted to try out a new brand but nothing really caught my eye. While eyeing up the Rimmel section - I noticed they had a buy one get the second half price offer. I picked up one of the moisturiser renew lipsticks and decided to go for one of the new balms as well. I'd never tried a balm before from any brand but packaging wise these definitely remind me a lot of the Revlon Colour Burst Balms. I am honestly in love with my balm. 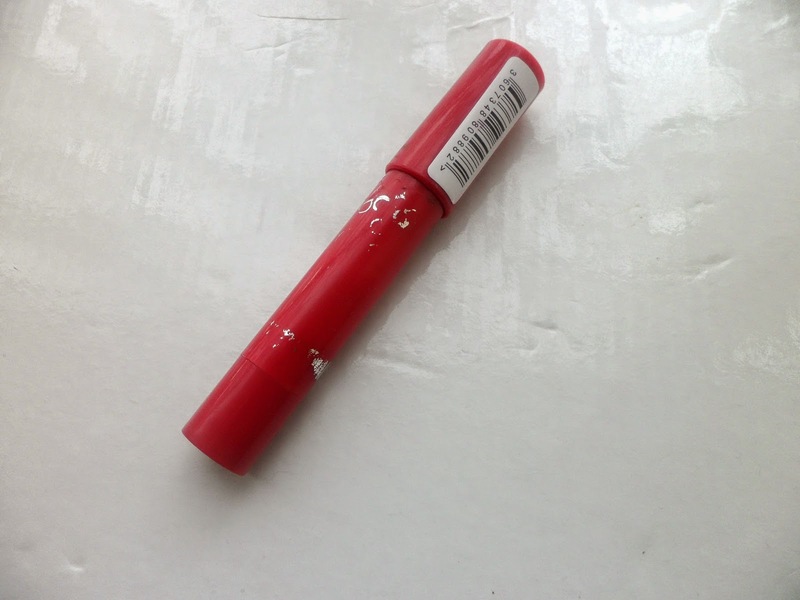 You only need to apply 1-2 coats to the lips, I was pretty surprised at the fact that the colour picks up on your lips instantly and isn't a hassle of having to put loads of coats on. 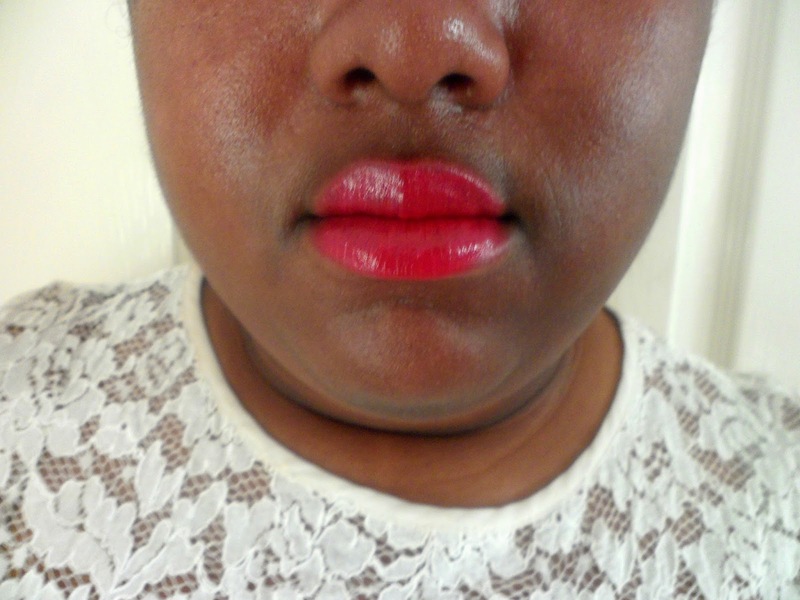 When applied on the lips, the colour gives off a really nice shine to it but not too overboard glossy. In terms of lasting power, It stains your lips so shows up all day but I'd say just to keep the shine, reapply one or two more times during the day. I love the packing as it's simple to just slip into your bag and easy to carry around all day. They have such a sweet smell to them, but nothing too overbearing. These are also so hydrating too, it's definitely made me think twice about just sticking to lipsticks instead of lip balms as well. I've seen so many pictures of people with different skin tones wearing this shade and I love how this is a colour that really does suit for everyone, no matter what skin tone you have. Yet again, Rimmel amazes me with yet another lip product. I honestly couldn't rave about trying these Colour Rush Balms enough. Priced at only £5.99 you just can't say no.